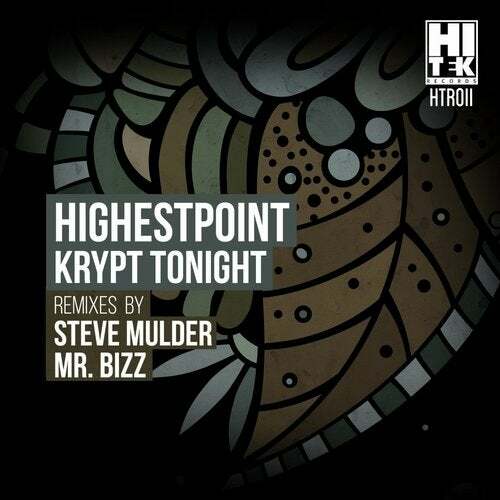 Hi Tek Records proudly presents: "Krypt Tonight EP" by label captains Highestpoint. Filled with a percussive groove and a building synth pad, Highestpoint showcases their signature sound through a listeners point of view. Tested all over the globe by some of the worlds finest DJ's has left every dance floor chanting for more. This package also contains two wonderful remixes by Italian duo Mr. Bizz and leading Dutch techno producer Steve Mulder.